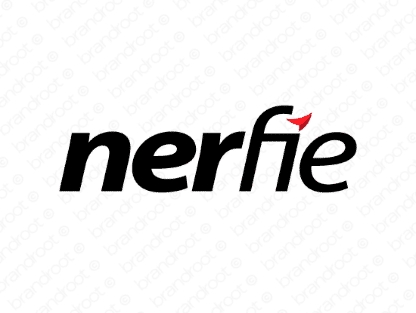 Brand nerfie is for sale on Brandroot.com! This distinctive sounding name offers a playful and approachable feel. Nerfie holds diverse potential, perfect for a wide variety of online services from financial platforms to online gaming. You will have full ownership and rights to Nerfie.com. One of our professional Brandroot representatives will contact you and walk you through the entire transfer process.